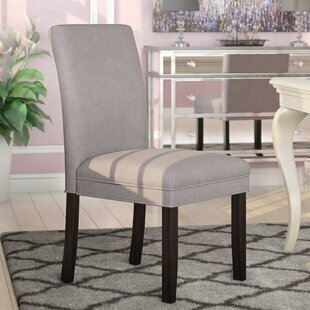 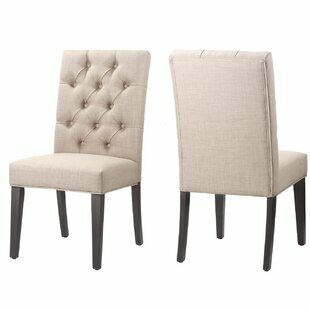 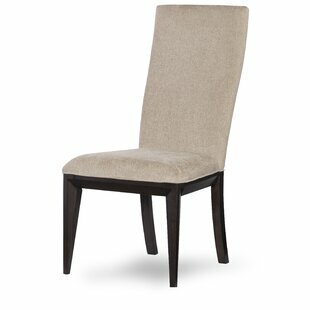 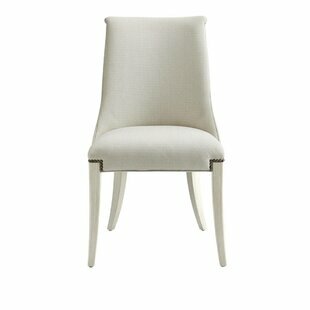 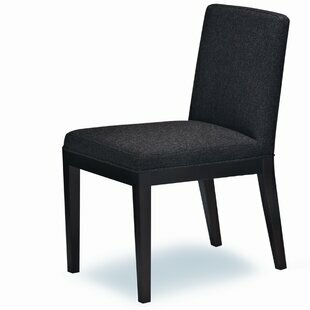 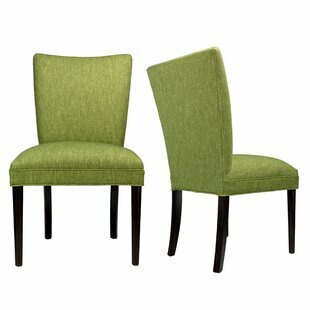 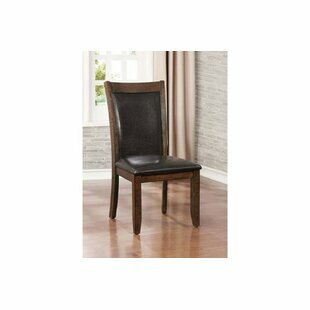 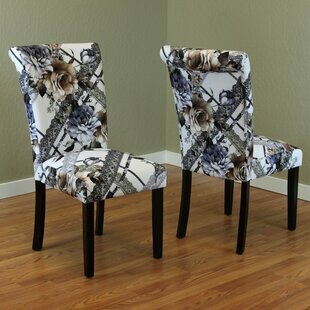 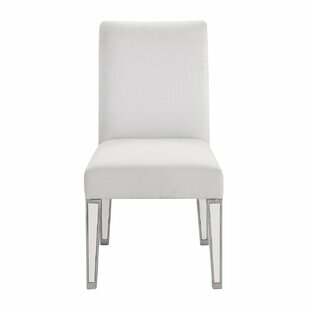 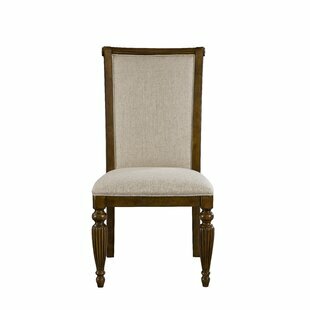 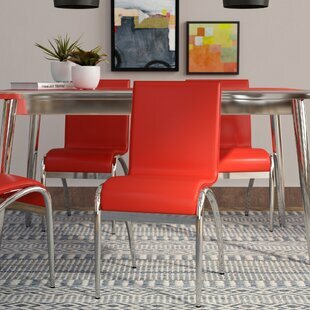 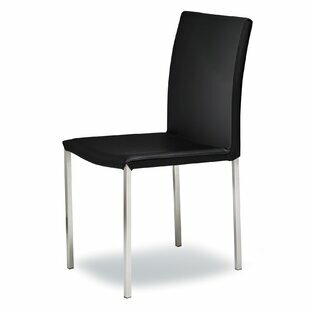 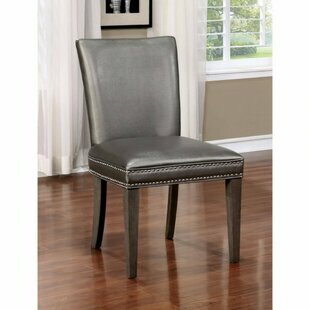 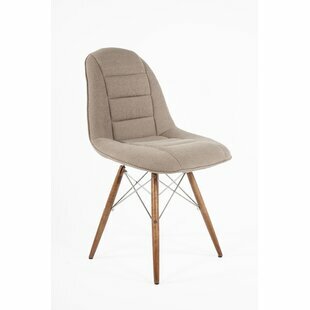 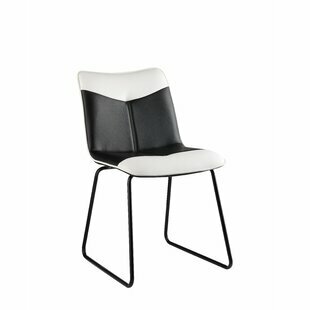 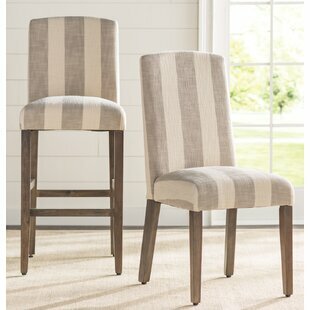 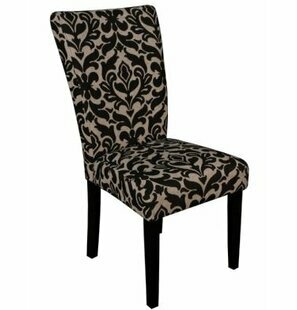 Add stylish seating to your kitchen or dining room with this bold upholstered counter height chair. 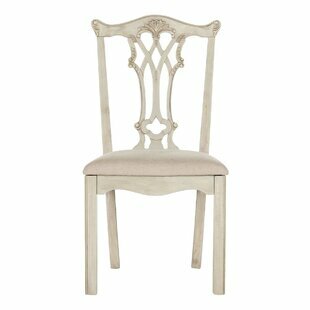 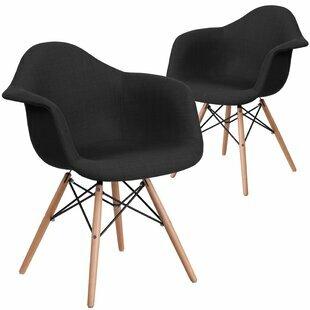 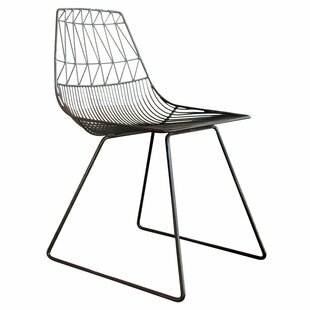 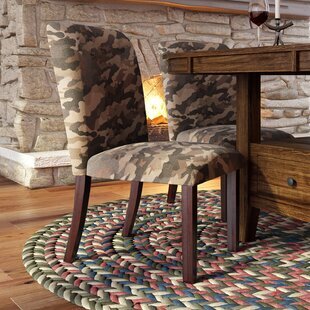 This wooden chair features a versatile Parsons design that coordinates beautifully with any existing decor. 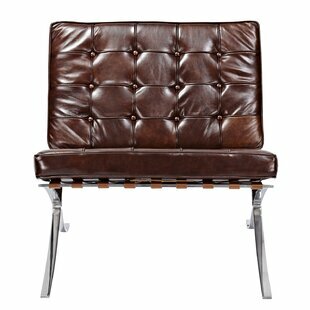 Featuring Parson style, it reflects a contemporary design with rustic appeal. 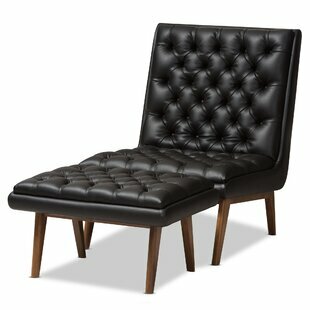 Flared and upholstered in sleek leatherette, they combine trending style with modern comfort. 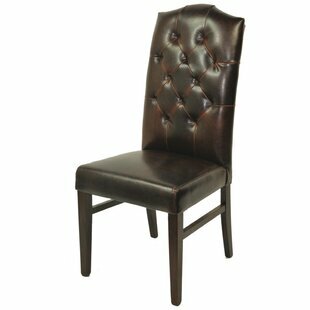 Beautifully upholstery with a classic finish adding grace with every detail made from fine quality material crafted by... Main Material: Solid + Manufactured Wood Main Material Details: Solid wood and veneer Main Color: Brown Weight Capacity: 250lb.